Ryan, Mel, Sally and John are strangers on their first day of high school. They know nothing about each other and are unaware of the secrets held beneath their small town. Within the depths of an old mine lay a magical portal to a colorful world inhabited by talking animals, screaming vegetables, evil sorcerers and other mythical creatures. Through a chain of collisions and mishaps, these four strangers embark on a forced journey into this mystical land. The key to their way home is to fulfill Fate’s ancient prophecy and bring peace back to the Land of Enchantas. The Land of Enchantas was Copyrighted 2013 by Corey LaBissoniere and published in 2013 by Martin Sisters Publishing LLC. 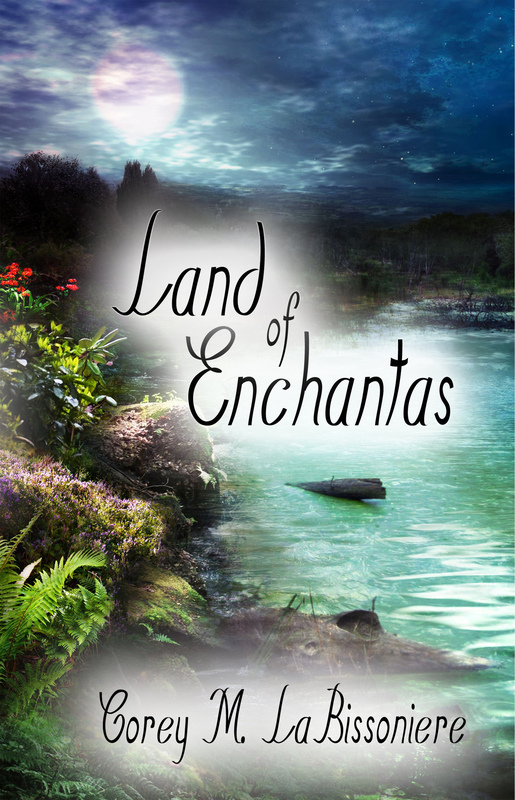 Land of Enchantas is now available for purchase.